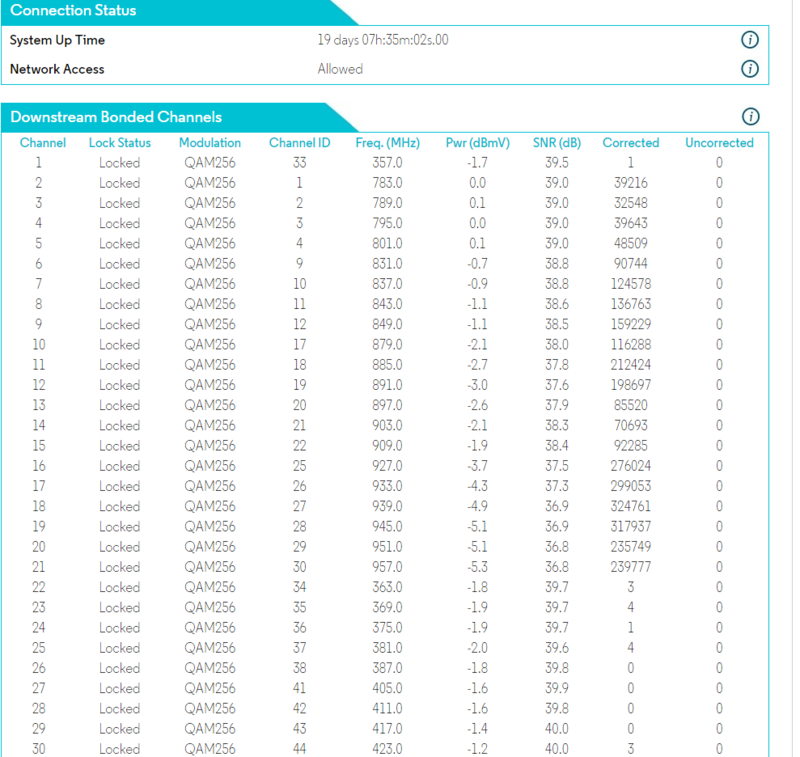 As you can see, in five days of uptime, I've had 125,838 corrected packets, as well as 171,636 uncorrected packets. 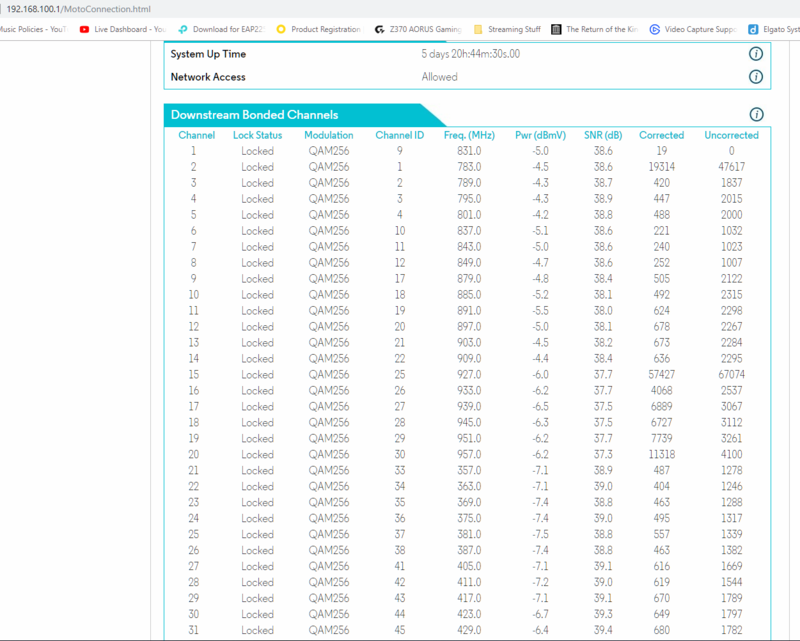 Channel 15 alone is responsible for 57,427 corrected packets and 67,947 uncorrected packets. 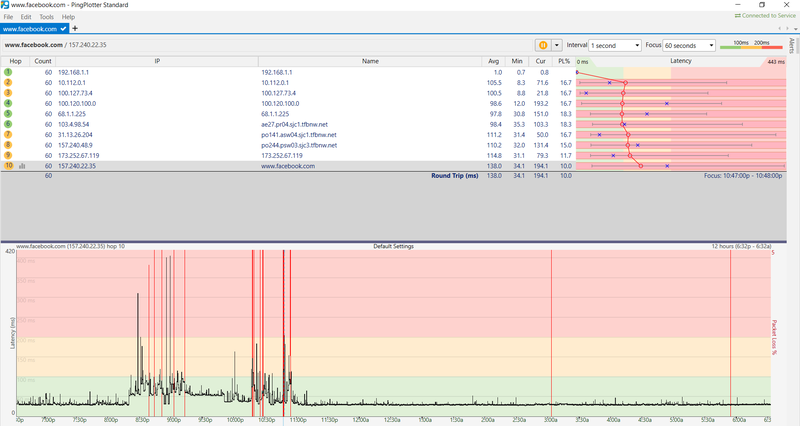 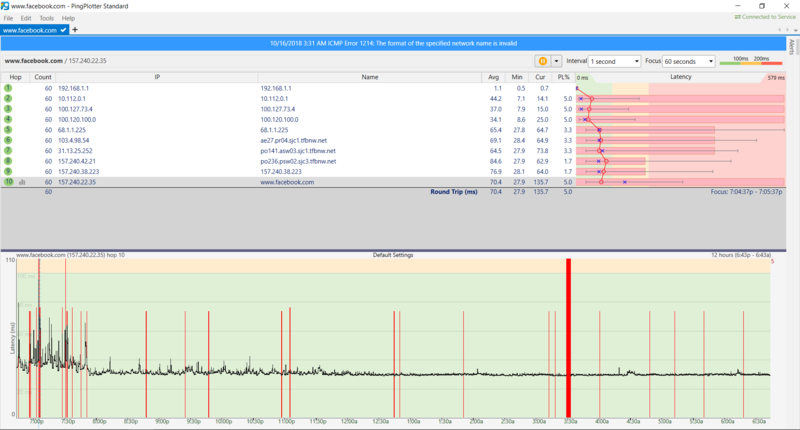 According to Motorola's tech support, these documented packets are 100% indicative of packet loss on the end of my ISP. 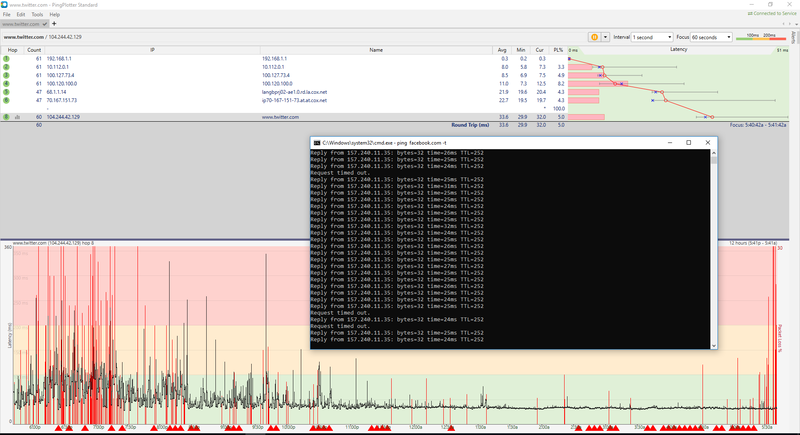 And this is in five days of fairly low utilization on my part.